According to trusted sources, Apple has an incredible headline feature in development for iOS 6: a completely in-house maps application. Apple will drop the Google Maps program running on iOS since 2007 in favor for a new Maps app with an Apple backend. So the iOS map app is really old and busted and this is not exactly news. I’m guessing Lead Dog and Urban Mapping will be along for the ride as well as OpenStreetMap. 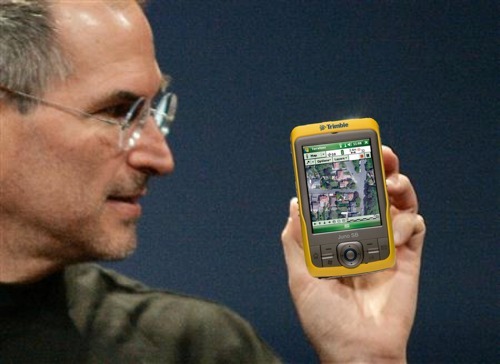 Apple will probably blend many data sources like their iOS iPhone maps, rather than buy wholesale from Navteq or TomTom.